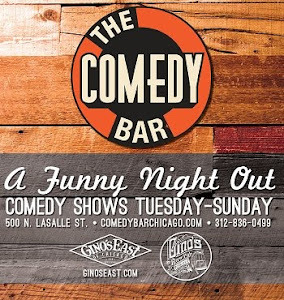 Comedy Of Chicago: Rachael O'Brien (Special Event) at Zanies! Rachael O'Brien (Special Event) at Zanies! Yo! 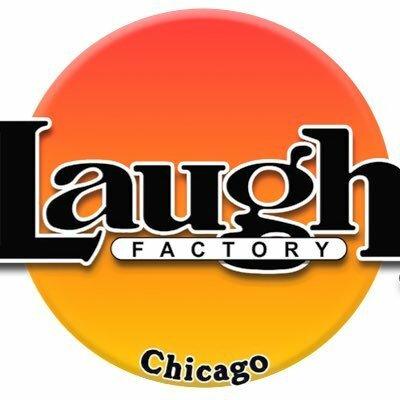 - Rachael O'Brien will headline a special TWO night only event at the legendary Zanies Comedy Club in Chicago. O'Brien has performed with Jeff Ross, Heather McDonald, and Ron White. She also performs at stand-up clubs all over the country including The Hollywood Improv, The Ice House, The Comedy Store, Gotham NY and many more. Monday & Tuesday night ONLY - recommended!